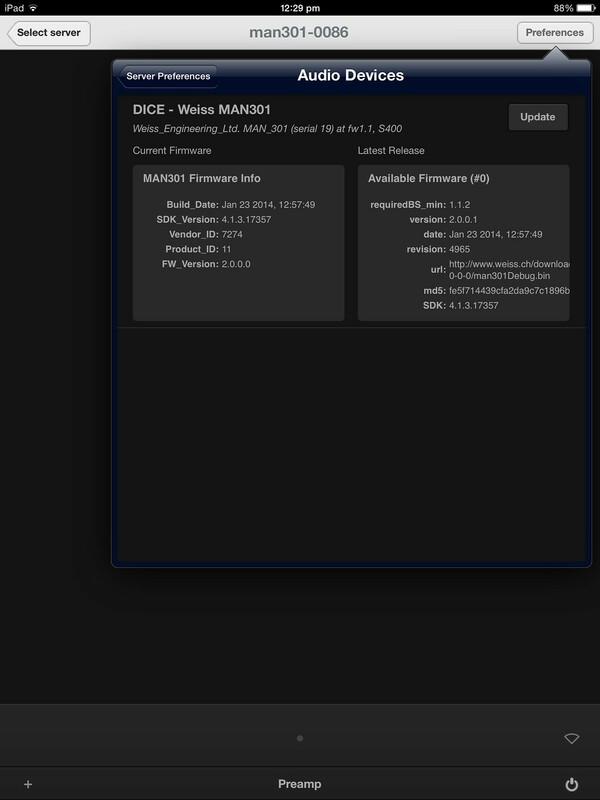 V1.1.4 of the MAN301 software has just been released. 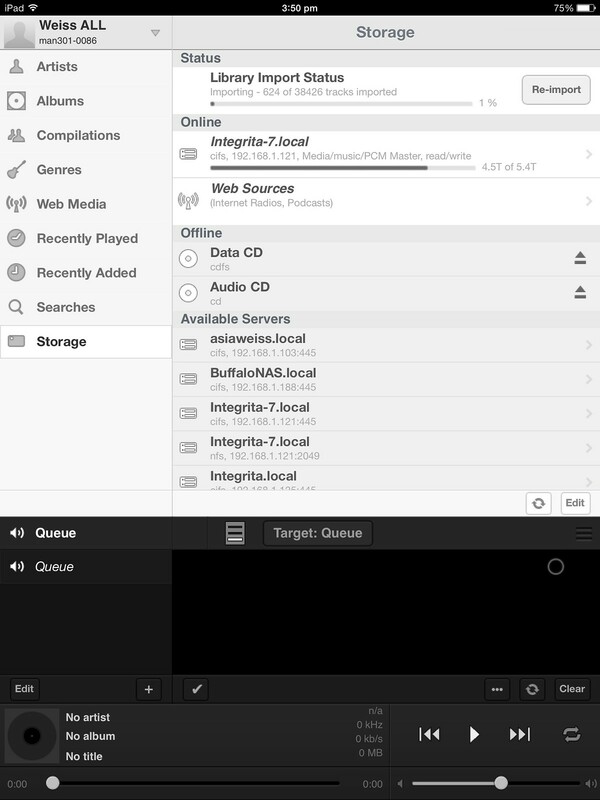 Enhanced audio backend driver – audio driver sync path re-written and enhancement. Please download MAN301-V1.2 中文 PDF from here: Currently in Chinese only. But the screenshot should be easily to read. Setup a customer email address. The system will send you an email to confirm the email address. Remote Diagnostics. If you need help, you can config this to allow Weiss engineers enter your MAN301 system to check up and help solve your problem. It is an remote login function. Support Chat. This allow a chart windows between you and Weiss switzerland engineer. 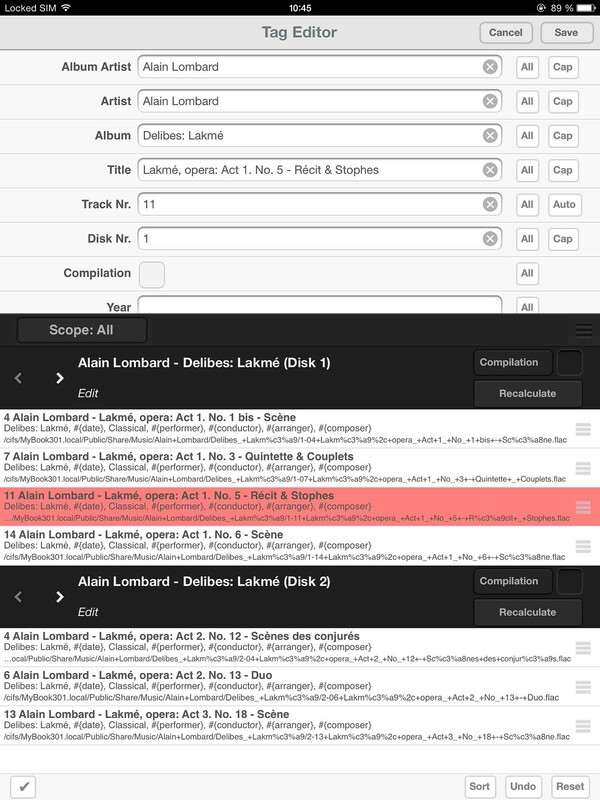 Library Import Status shows you the procedure, and total tracks. 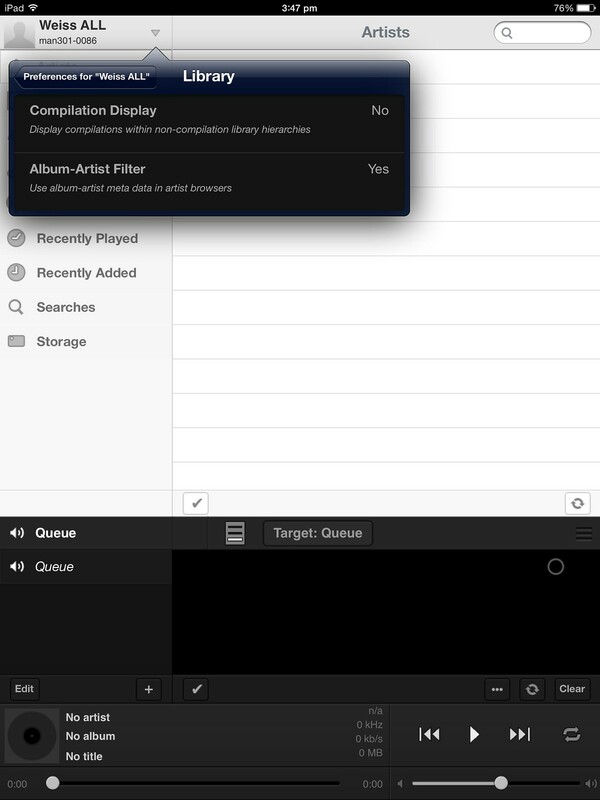 NEW – Direct playback DATA disc, e.g. HiRes Reference Recording HRx. 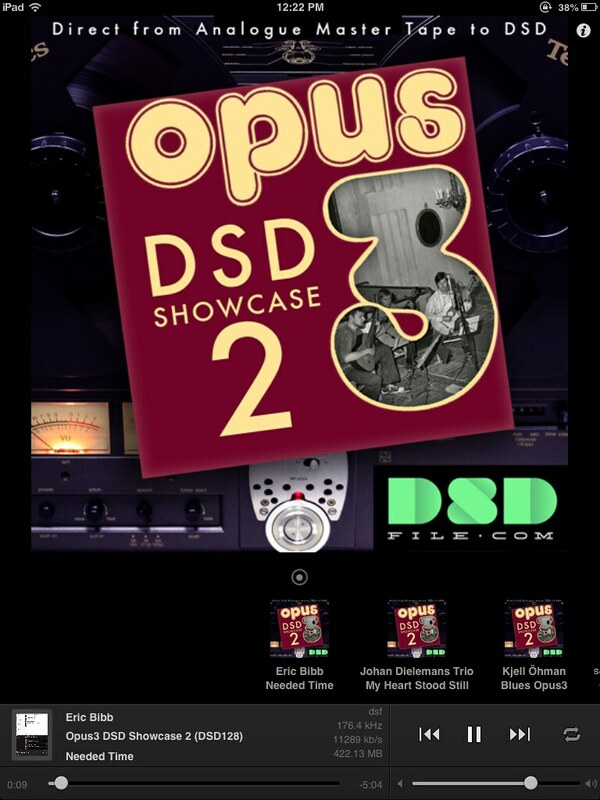 Opus3 DSD Showcase 2 from (www.dsdfile.com) is a must buy album too. 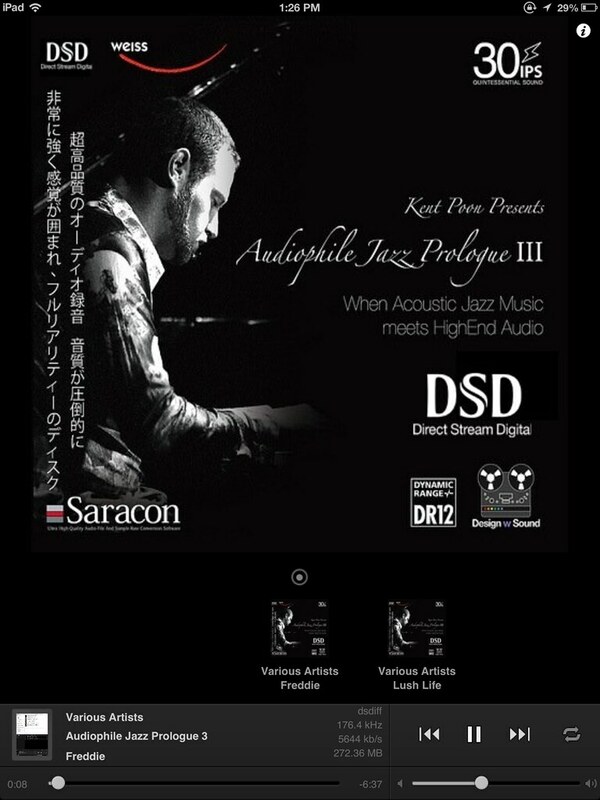 Using MAN301, my own AJP free DSD samples carry metadata and artwork. Bravo!